Kolkata is, with its population of 5 million, the capital of West Bengal, and the cultural and economic hub of East India. 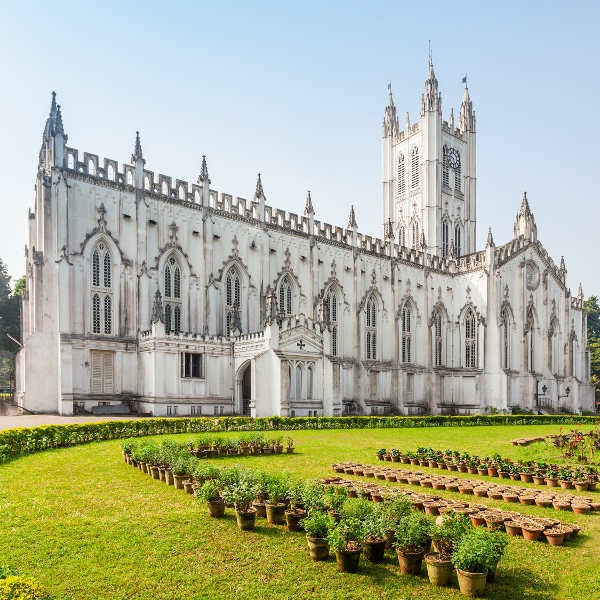 Boasting a 350-year-old history lovingly preserved in beautiful temples, quaint colonial architecture, and India’s largest and oldest museum, alongside a bustling community alive with arts and culture, the Kolkata experience is nothing short of unforgettable. And for a limited time, cheap flights to Kolkata are now available; seize your chance to visit this East Indian hub today! Kolkata is home to Netaji Subhas Chandra Bose International Airport (CCU), located just over a half-hour’s drive from the city. Classic European architecture stands alongside gorgeous traditional temples, a testament to the city’s colonial history and international influences. 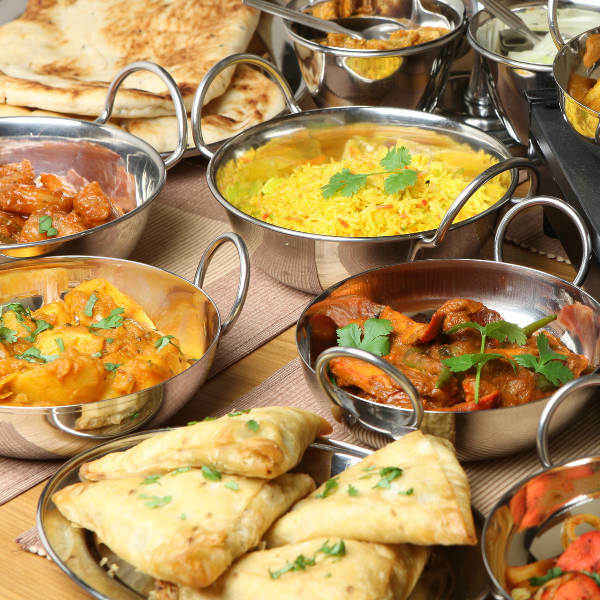 The culinary experience is remarkable anywhere in India; but there’s no better place than Kolkata to sample the singular flavours of Bengali recipes. 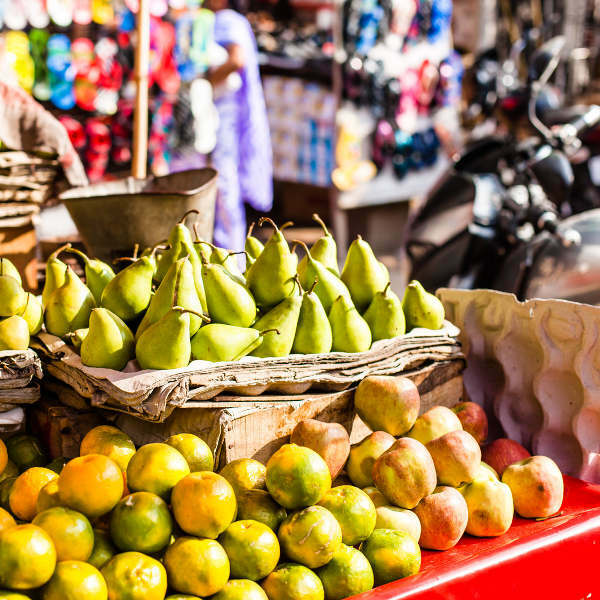 Boasting everything from horses to handicrafts and saris to electronics, Kolkata’s malls and markets make it a bona fide shopper’s paradise. Like most of India, Kolkata boasts warm, humid temperatures, and is annually visited by the nation’s famous monsoon season. As a result, the winter months of October to March, which boast the lowest rainfall and the most reasoned temperatures (generally ranging from the teens to the upper 20s), are generally the most popular with visitors. They’re the best time to come if you’re looking to spend some time outdoors, but be prepared to deal with heavy crowds and higher hotel rates. By contrast, the months of June to September are marked by the famed monsoon season, and are often deluged with rain; as a result, they generally see the lowest influx of visitors. They’re the best months to come by to avoid the hubbub and get some cheaper accommodation deals; but you’d better not forget that raincoat. 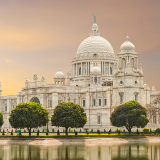 Kolkata, or Calcutta, or the City of Joy, or the Gateway of Eastern India – a city of many names, is the capital of West Bengal is the cultural and economic hub of the eastern portion of a culturally and economically vibrant nation. Wander the buzzing streets, admiring the gorgeous temples and the colonial buildings, which stand in testament to the city’s distinctive blend of Indian and English influences. 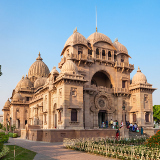 You can also immerse yourself in the city’s centuries of fascinating history at the biggest museum in India; sample the distinctive deliciousness of Bengali cuisine; or simply take an unwinding walk along the riverside promenade or through the city’s lush gardens. It’s a city of distinctly Indian wonder, and every nook and cranny is worth exploring. Compare several airlines, and book your cheap flights to Kolkata with Travelstart today! As with most locations, the Centres for Disease Control recommends that travellers to India ensure that they are up to date with all of their routine vaccinations, and that, in addition, they receive immunisations against Hepatitis A and typhoid, both of which have a chance of being spread through contaiminated food and water. In addition, mosquito-borne diseases such as malaria and zika are known to exist in India; and while Kolkata, thankfully, is located in a low-risk area, visitors are nonetheless advised to ensure that they take steps against mosquito bites. While Kolkata is generally considered one of India’s safer cities, petty crime is, as anywhere, an inescapable issue, and visitors should practice common safety precautions, ensuring that they keep their valuables with them at all times and do not wander the streets too late at night. Being such a vast and internationally visited city, Kolkata naturally boasts a wide selection of hotels of varying levels of affordability and luxury. Prices range everywhere from under ₹700 to over ₹9500, with The Oberoi, Taj Bengal and Swissotel being among the city’s most well-regarded establishments. 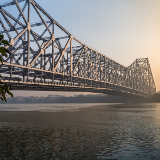 Kolkata is a vast city; and thus, naturally, boasts a broad variety of transport options – many of which tie into the city’s fascinating history. Most notably, the city boasts both the first metro railway and the only tram system in India; the former is often hailed as the most efficient form of transport in the city, while the latter, though slower, is praised as affordable, comfortable, and environmentally friendly. Taxis, too, are ubiquitous in the city, and can be hailed from almost any street corner at any time of day – and, thankfully, most are known to adhere to their metres. And, of course, it wouldn’t be India without the rickshaws, both varieties of which – motorised and human-drawn – can be located all over the city, particularly in the market regions.